Souvenirs are available via mail order and at all home games. 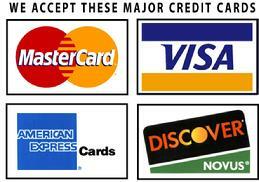 Email us and we will call you back to take your credit card order. You can also order Foxes souvenirs with your credit card at our secure on-line store. The Fort Collins Foxes will donate 15% of the proceeds from each cap purchased to Friends of the Island Fox, a program of The Channel Islands Park Foundation, which supports efforts to save the endangered island fox (Urocyon littoralis) on the California Channel Islands through conservation and education programs. Click on the logo to the left for more information on Friends of the Island Fox. Orders are shipped via USPS First Class Mail or Priority Mail. Total your order and add the appropriate shipping charge. Any questions? Just email us! Thank you for your order and for your support of the Foxes!